The launch of SS17 calls for self-reflection and style reinvention. 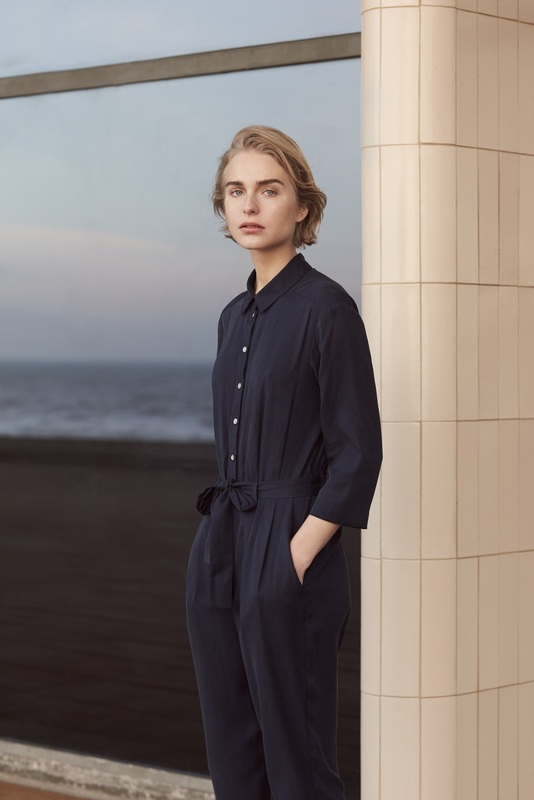 Heralding new beginnings and a fresh start for the brand, we've stripped back our look and reconnected with our roots – designing perennial pieces that will cultivate the ultimate capsule wardrobe. It's time to wipe the slate clean. Just as winter reaches its peak, the new campaign is a reminder that change is just around the corner. Inspiration is taken from the distinctively raw and natural stretch of British coastline, adding definition to a collection that's sewn with understated ease and crafted with a premium aesthetic in mind. The art of reinvention is fixed in pared-back pieces and an ageless wardrobe, no matter the occasion. Contemporary cuts and considered silhouettes are peppered with femininity for a practical approach to dressing that's in step with the needs of the modern woman. From all-purpose dresses to intelligent separates and everyday shirting, these are your new necessities.